Of note this time around, the saturation on wallpapers have been increased, reversing a change we saw a few betas back that upset some users. We also have more splash screens and explainers being added, which will be helpful for those upgrading once iOS 12 is released and wondering what is new. The last big change is that it appears once iOS 12 finally launches in the fall, the Battery Health feature will be officially leaving beta. Battery Health was first added with iOS 11.3 to address the concerns of throttling on older devices with degraded batteries. It gave users the option of either throttling their devices or dealing with subpar performance and occasional restarts. 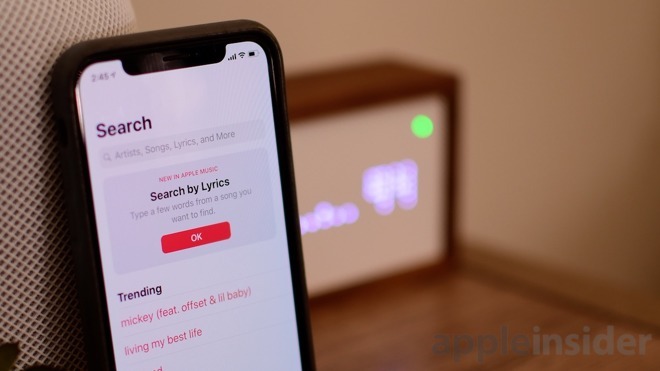 iOS 12 beta 5 was released alongside the latest betas of watchOS 5, macOS Mojave, and tvOS 12. Apple is expected to release all of these updates this fall, most likely alongside new iPhones and iPads. Apple's latest beta also tip the company's hand on future HomePod capabilities. As noted by 9to5Mac, today's beta confirms a future HomePod firmware update will bring phone call support to Apple's smart speaker. 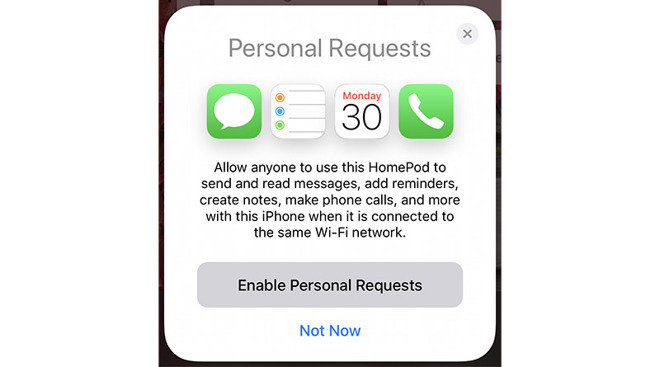 Modified text in HomePod's personal requests setup pane reads, "Allow anyone to use this HomePod to send and read messages, add reminders, create notes, make phone calls, and more with this iPhone when it is connected to the same Wi-Fi network." Previously, the pop-up window lacked language specifying access to an iPhone's telephone abilities. Today's finding provides confirmation of rumors last week claiming Apple is testing voice calls and other new features as part of a private firmware beta. 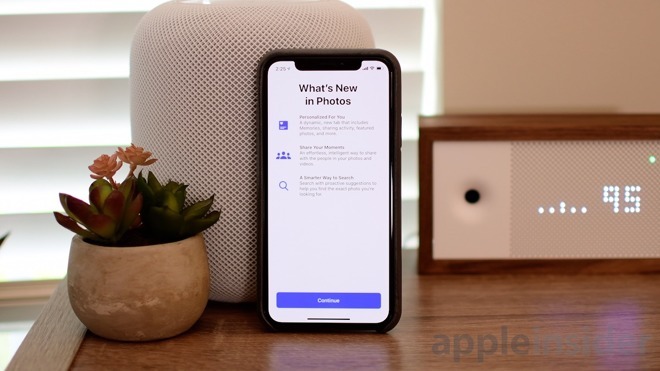 According to reports, a future HomePod software update will allow users to place outbound calls, answer inbound calls, redial numbers, search call logs, perform emergency calls and to listen to voicemail.